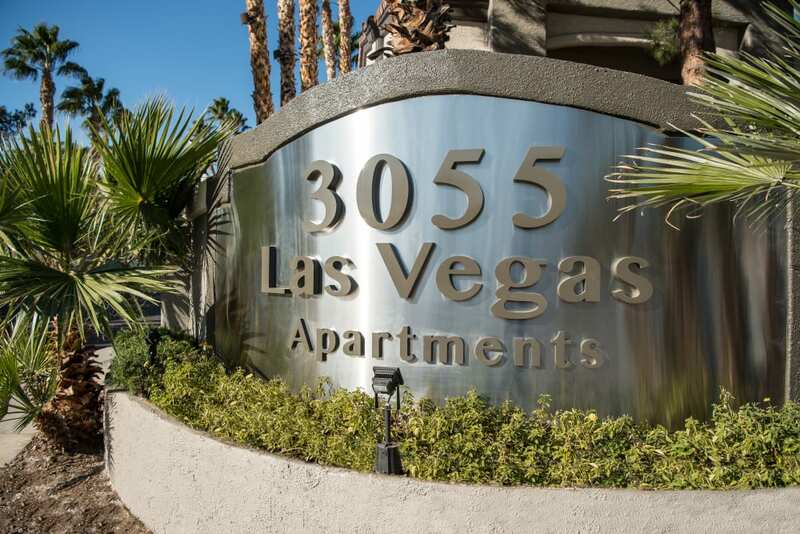 If you’re looking for a luxury apartment home in East Las Vegas, look no further than 3055 Las Vegas Apartments. Our gated community offers pet-friendly one and two bedroom apartments with the amenities your heart desires at a price your wallet can afford. So whether you’re a university student, a growing family, or anyone in between, we have the perfect apartment for you. Whether you want to work or play, the apartments at 3055 Las Vegas offer easy access to all your favorite East Las Vegas landmarks. Shop ‘til you drop at Renaissance III Shopping Mall, test your luck at Boulder Station Hotel & Casino, or meet your favorite foursome for 18 holes at the superb and legendary Royal Links Golf Club. See for yourself what 3055 Las Vegas can do for you. 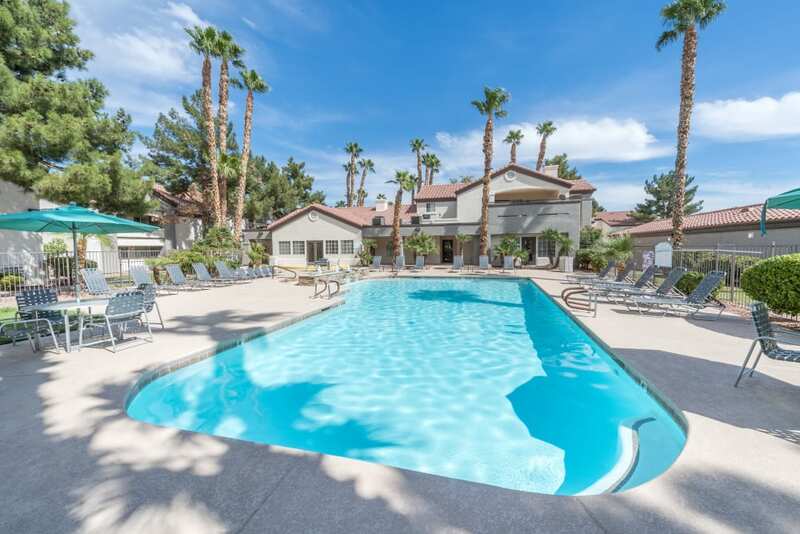 Our garden-style one and two bedroom apartments for rent in Las Vegas, Nevada boast the resort-inspired amenities you need without breaking the bank. 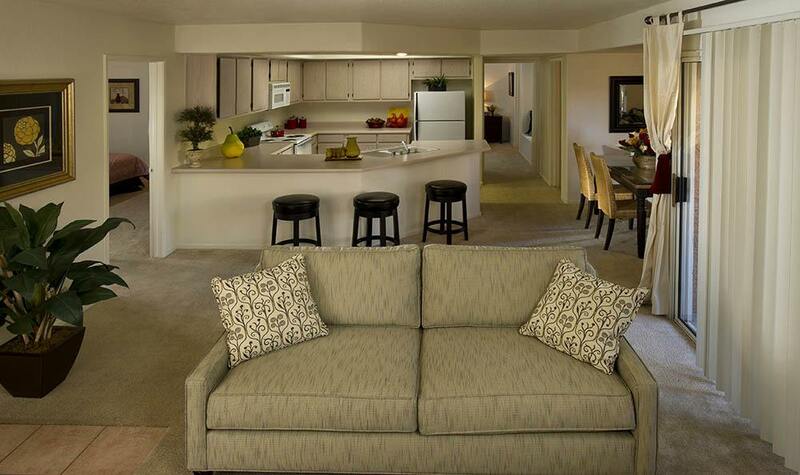 We offer a variety of spacious, open-concept floor plans so you can relax in style. At 3055 Las Vegas, we take your comfort seriously. 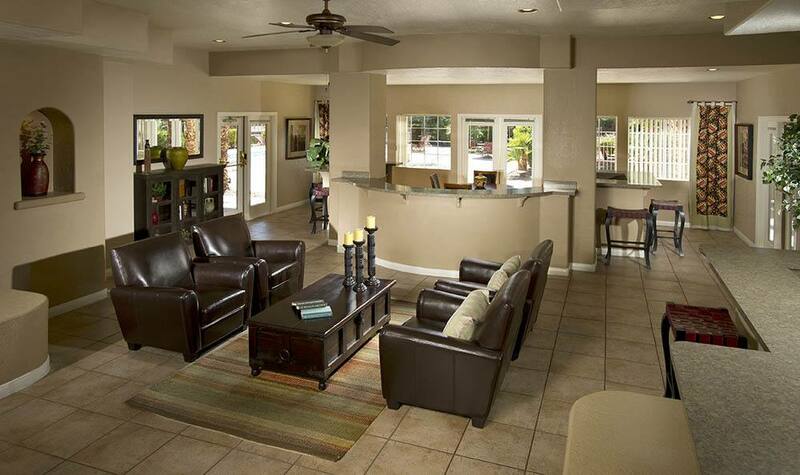 Each of our luxurious community amenities has been crafted with your relaxation in mind. 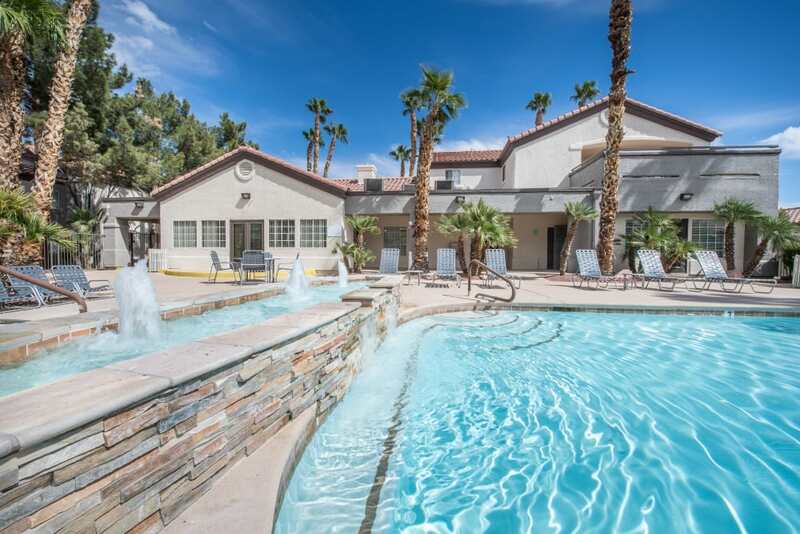 That’s why our beautiful East Las Vegas community offers a refreshing outdoor pool with a striking waterfall feature and a restorative hot tub where you can unwind. 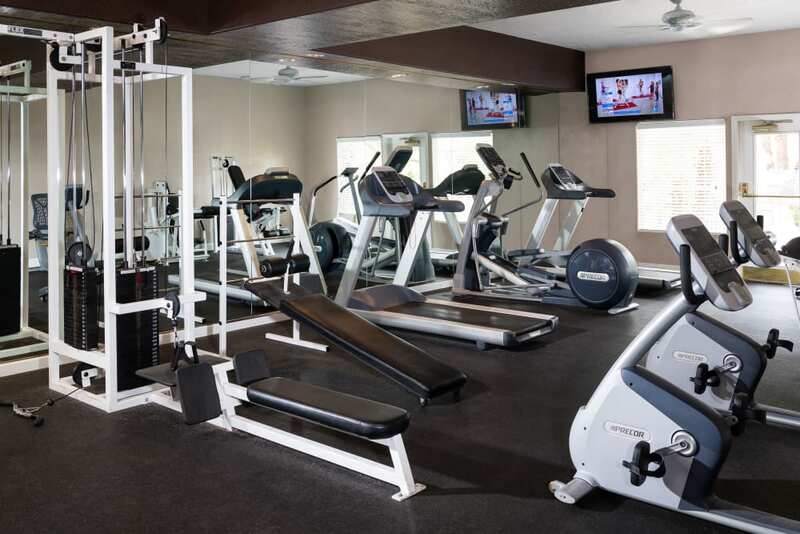 Plus, you can exercise at our on-site, state-of-the-art fitness center. 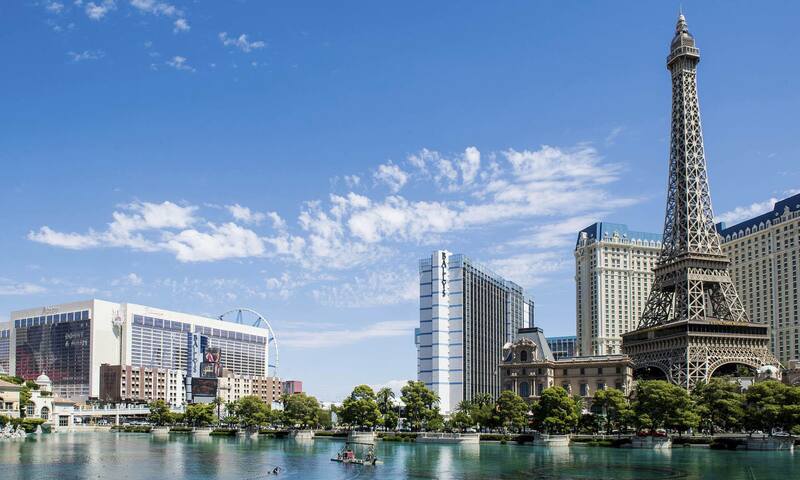 Discover what 3055 Las Vegas can do for you. Schedule a personalized tour of our affordable Las Vegas apartments for rent today.